The innovative HiSea platform will provide physical parameters (meteorology, waves, currents, etc.) and water quality parameters (chlorophyll, marine pollution, etc.) based on knowledge and experience of existing partner’s well proofed platforms such as FEWS or AQUASAFE. The platform will be built on an end-user centred approach involving various end-users and stakeholders. They will be directly involved in the services design, development and operation. 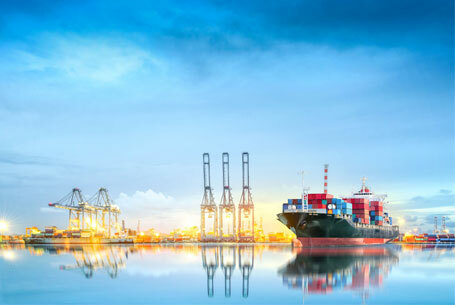 Today ports are trying to actively work to improve and become environmentally friendly and sustainable ports. One of the key issues they need to address is improving sea water quality. So, for example, the European Sea Ports Organisation, ESPO, published in January 2018, the main environmental concerns of port authorities in Europe (ESPO 2018). ESPO has identified and ranked 34 environmental issues, of which water quality is ranked fourth. Underwater agriculture is highly dependent on water quality information. The productivity of shellfish tracts and of fish farms and the health and quality of the organisms produced, are severely influenced by the water environment. 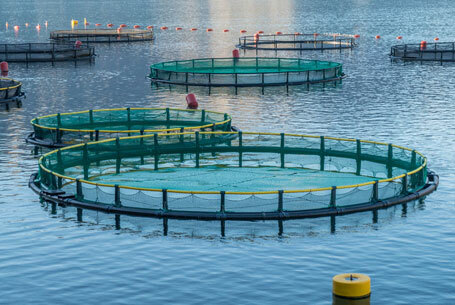 Water quality prediction plays, therefore, an important role in modern intensive aquaculture management. Once the water quality deteriorates and the aquatic organism are in a poor environment, their quality declines fish get more vulnerable to disease and even reach lethal conditions. An innovative and cost-effective service that will enable an intensive use of Copernicus Products providing a tailored user accurate and reliable information resulting from the integration of different data sets. A server to simulate different response actions in case of a crisis management and seasonal events. These simulations are based on models being daily operated and to make use of an innovative approach of using “active upon request models”. This approach enables the development of a growing catalogue of high-resolution models that may be activated at any time upon user request and maintain these capabilities at a low cost. The integration of data (different sources of data from external providers, data from local databases, high resolution model output and citizen data). The service is based on the harmonization of different types of data and the added value is in their fusion and merging including estimates of the uncertainties including data provided by the users/citizens through a crowd service concept. The ability to receive daily reports with information on selected parameters or events and ask to be notified in case of some foreseen critical situation is met through warnings and alerts.